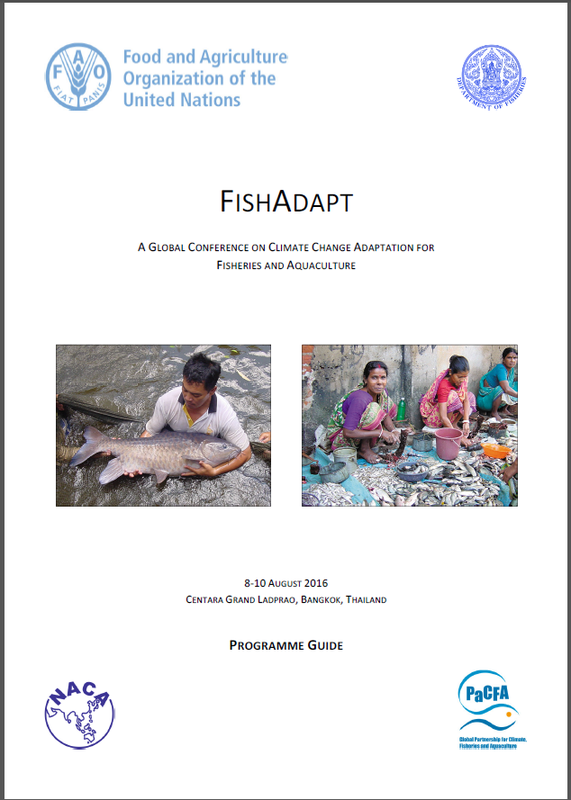 On August 10, 2016, some 20 participants joined TBTI special session on Climate change in small-scale fisheries: Vulnerability, adaptive capacity and responses at FishAdapt: Global Conference on Climate Change Adaptation for Fisheries and Aquaculture. Fish Adapt conference was held in Bangkok, Thailand from August 8-10, 2016. In the session, five TBTI members presented their research on different perspectives on climate changes. The session aimed at enhancing understanding about the vulnerability of small-scale fishing communities and how they respond to different types of change and stressors. Discussion was also held about factors, conditions, instruments and tools that enable small-scale fishing communities to cope and adapt. The presentations drew examples from Asia (e.g. 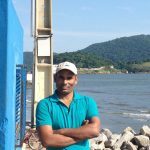 Bangladesh, India), Africa, Europe and elsewhere to contextualize the impacts of climate change on fishing communities, their respective adaptation strategies and long term implications on their resilience. Gender relation and equality can be impacted by global environmental changes. As such, it is urgent to make the gender dimension and equality issues part of the climate change debate, as a way to guarantee equal access to economic and natural resources, and improve life conditions for women in coastal areas. 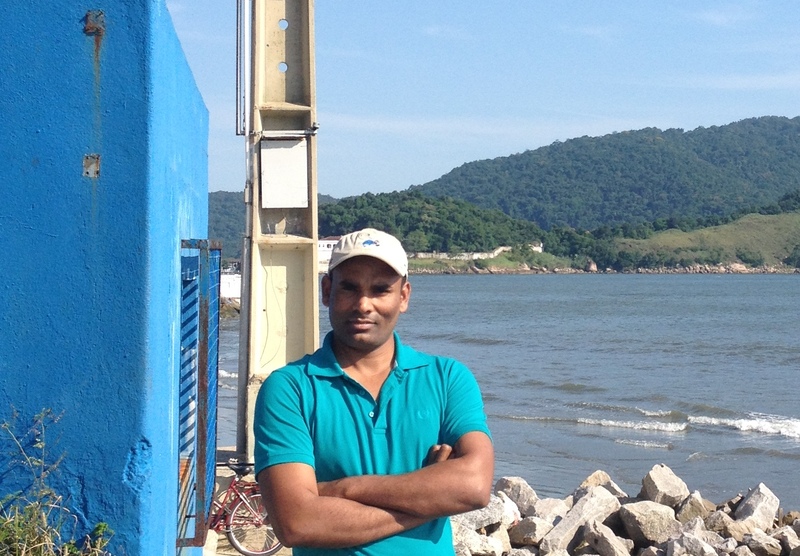 Mahmudul Islam, Department of Coastal and Marine Fisheries, Sylhet Agricultural University, Banglades; TBTI cluster member.